Airplex is 100% New Zealand owned and operated. Contact Wrack Auto for the Airplex product range of accessories for your car, ute, 4×4, or truck. This New Zealand company has 80% of its products manufactured in New Zealand. A huge range of accessories are available, so contact Wrack Auto to get the product you are looking for. Wrack Auto can also give advice about the best options for your vehicle as well as provide professional installation for a great looking result. Airplex has the largest range of door (monsoon) weather shields, headlight protectors and bonnet guards in the world. Contact us at Wrack Auto to find the right model for your vehicle. New products are continually being added to the Airplex car accessory range, so you know that we can find you the accessory you are looking for. 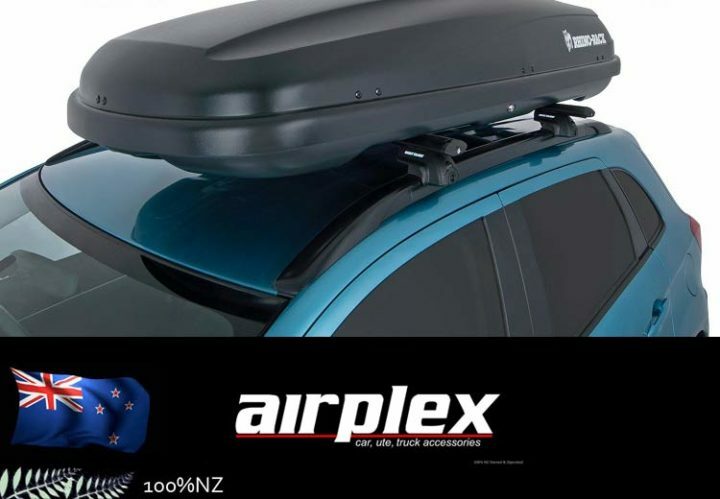 An industry leader in New Zealand for Ute and 4×4 accessories, Airplex offers a huge range of products that combine practical function with style.